Benny Avni at the New York Post offers a piece on the latest attempt to rewrite the Iraq War. 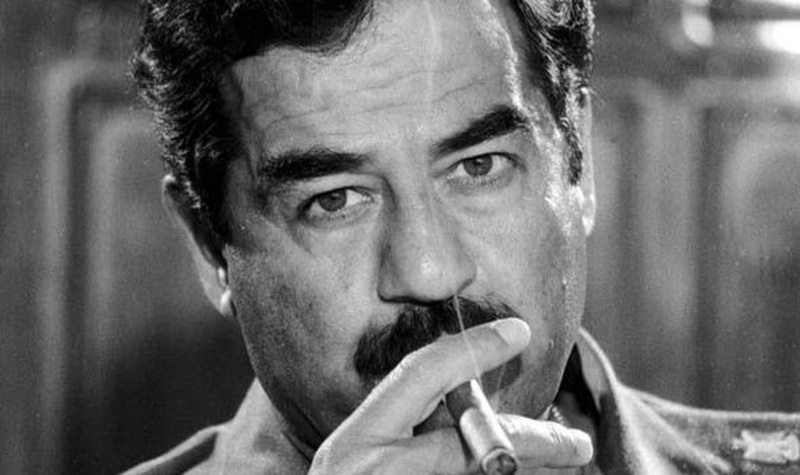 OK, leave it to Trump to ignore Saddam’s well-documented support of terrorists in the Mideast. Yet he’s reiterating a received wisdom: Saddam’s Iraq had “nothing to do with 9/11” and by overthrowing him, America and our allies have opened Pandora’s box, which bred the current Mideast mess and gave birth to ISIS. True: Dismantling state organs after the overthrow of Saddam — known as de-Baathification — was a terrible mistake that deepened sectarian hatreds. It was based on a faulty, idealistic notion that once Saddam was gone, freedom would replace his despotic rule. But remember when the decision to invade Iraq took place: two years after 9/11, the deadliest terrorist attack in American history, which didn’t at the time look like a one-off. Anthrax envelopes, a shooting spree and the fear of a follow-up attack put America on war footing. Afghanistan was first, but it wasn’t enough. While al Qaeda was headquartered in Taliban-ruled Afghanistan, its principals were Arabs and they were a product of the Arab world’s ills. As in Saddam’s Iraq — where chemical weapons were used to put down resurrections; where sectarian enmities that bubbled under the surface were only capped by a ruthless, corrupt and megalomaniacal tyrant; where destructive weapons, including nukes, were in development in the past, were widely believed to still exist, and could easily fall into the hands of terrorists.